Disclaimer: I received this product for review. However, as always, this did not, and does not, affect my review. It’s not often I’m surprised by a product. 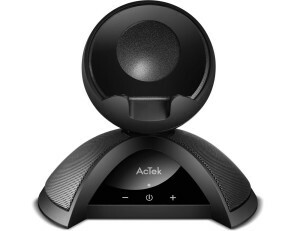 But the AcTek Sundock Wireless Bluetooth Speaker did so on a couple of levels. I’d seen similar speakers show up in my Amazon feed before, but sort of scoffed at the idea and questioned the need for such a thing. And…well…I was wrong. I love the thing, to the point of even taking it to an early-morning server install at a client’s office Monday, and rocked out with Pandora and my 80s Rock Hair Band channel (feel free to access here). But back to the review. Here are the categories I chose to evaluate: packaging, the construction/feel to it, the instructions, ease of use, sound quality, and list price. Packaging: as seen below, the packaging was solid and fairly secure, and I’ve actually kept the box for transporting the speaker if I take it somewhere. Instructions: this is really the only relative weakness. The main portion of the instructions is all in pictograph/illustration, which is the new trend for consumer devices. It left a lot to be desired, particularly when it came to pairing, but I figured it out. Ease of use: pairing was easy once I figured it out, as is turning off and on. Aside from that, all there is is volume up and down (simple touch) and charging the unit (thus far, I’ve only done the initial charge–claims 10 hours). Sound quality: here is where I was most pleasantly surprised. 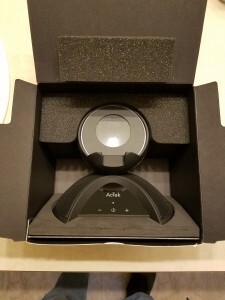 Granted, there are other factors, such as your device, version of Bluetooth, what you are playing, etc…but the quality was quite good, and when BT volume at higher levels, this speaker can crank up pretty well for a portable wireless speaker. Price: the price puts it squarely in the range of many other speakers, without the high price tag of, say, the Bose…and is among the highest rated on Amazon. 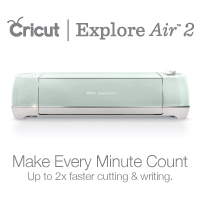 Definitely a device worth checking out.